We’ve got a new book shop! 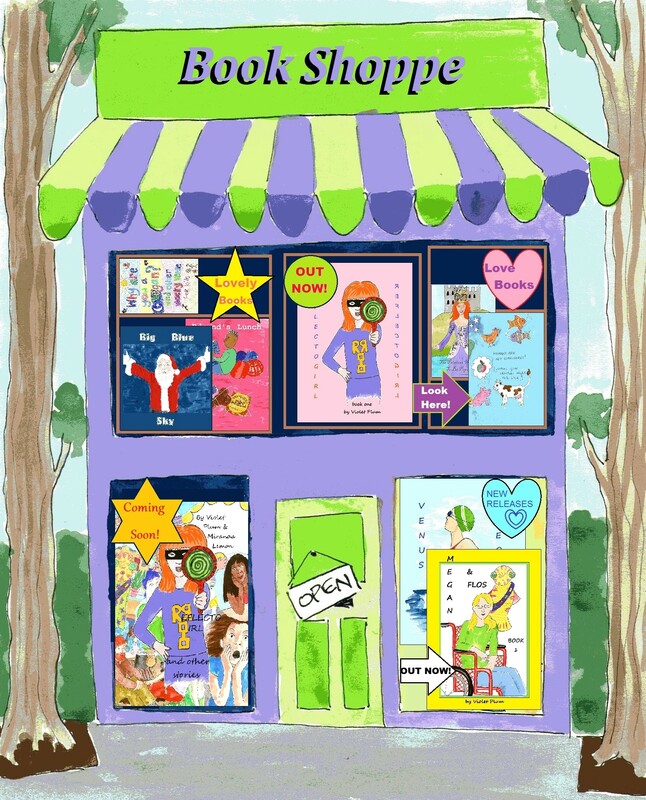 And I decided to call it a Book Shoppe just for the fun of it. This entry was posted in Recommended Reading, Vegan and tagged book shop, books, children's books, children's stories, Comics, graphic novels, vegan, vegan children, vegan comics, vegan comics for kids, vegetarian, veggie kids. Bookmark the permalink. Fantastic. Gorgeous sketches too. Love the A-Z of vegan. Marvellous.